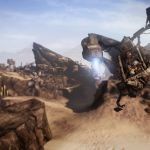 Our free online Borderladns 2 guide takes you through the complete single player missions, plus all optional missions, challenges and trophies. 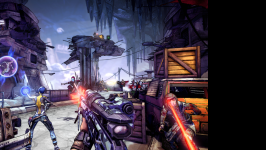 We have 14 questions and 8 answers for Borderlands 2. Check them out to find answers or ask your own to get the exact game help you need. The message in a bottle mission the rustyards. I can.. In the leviathan's lair how do you find secret area i.. 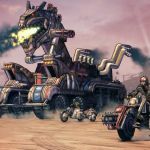 There are 70 trophies for Borderlands 2, click here to see them. 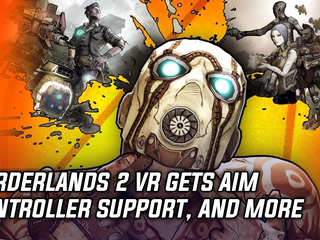 '+5 to Punching: A Bunkers & Bada..
We have 4 Walkthroughs for Borderlands 2. 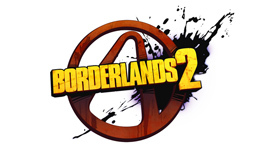 3Borderlands community thread. Post IDs and set up games here! 5OK so which character will you be? First? 2Best item/weapon you've found so far. 3anyone got some good builds? I fell that this game is a good choice to those who like action and humor in games. Borderlands 2 .. In the leviathan's lair how do you f.. The message in a bottle mission the ..
Borderlands community thread. Post I..